with over 30 yrs. experience, we are the area’s most reliable and knowledgeable Residential Plumbing Specialists! Ask about our special Backflow Certification offer for your irrigation system! 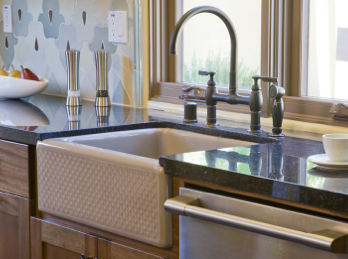 B&C Plumbing is the one to call for all of your residential plumbing needs. No job is too small, we are here to help you and we are just around the corner. ✦Bathroom Remodeling and Much More!